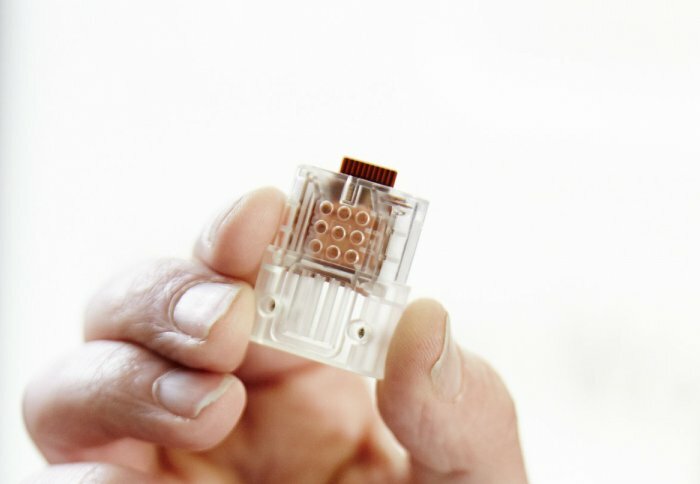 In partnership with DNA Electronics, Imperial College London researchers had developed a revolutionary USB stick that can detect HIV in the bloodstream. In order to detect the virus, it’s enough to use a drop of blood. Then the USB stick generates an electrical signal that can be read by a computer, laptop or handheld device. This detection is useful for HIV patients for managing their treatment and to maintain their health. The longer the detection of HIV virus the harder to treat it, because antiretroviral treatment that is used for HIV may stop changing the status due to the resistance built by the virus to the medicine. This what the USB stick is working to solve, providing accurate results in a surprisingly short time. 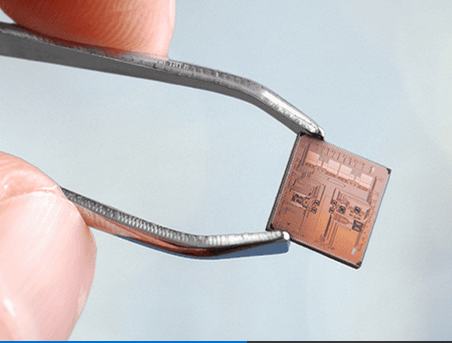 To implement this, researcher had worked on “a novel complementary metal-oxide semiconductor (CMOS) chip based, pH-mediated, point-of-care HIV-1 viral load monitoring assay that simultaneously amplifies and detects HIV-1 RNA”. 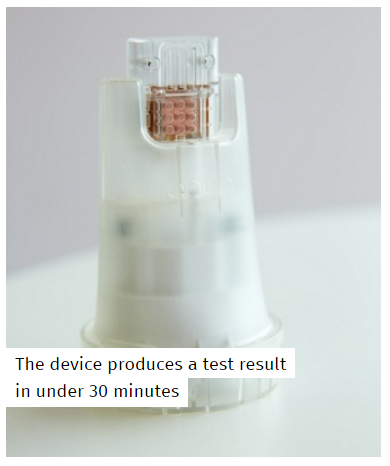 Conventional ways to test HIV may take several days, but this device is promising to give results in less than 30 minutes! In addition, the detection can be done remotely, which allows faster detection for patients by themselves, and for some areas that don’t have advanced lab tests. 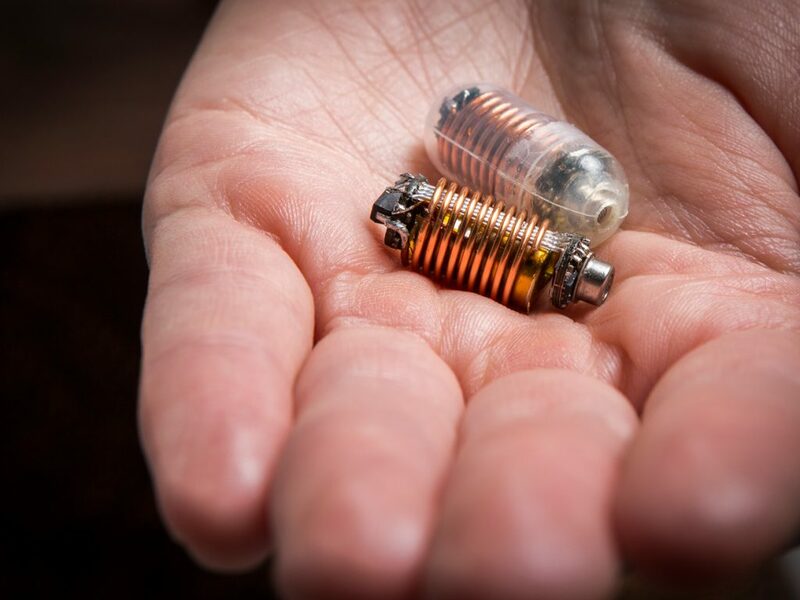 Partnering with DNA Electronics was a great step for the researchers since this company is using similar technology to develop devices for detecting bacterial and fungal sepsis and antibiotic resistance. Right now, researchers are now looking for possibilities to advance their work and to check the ability that the device can detect other viruses such as hepatitis. This research was funded by the National Institute for Health Research Imperial Biomedical Research Centre and it was published in Scientific Reports. You can learn more about it by checking the article “Novel pH sensing semiconductor for point-of-care detection of HIV-1 viremia” and the press release.